The Research Committee meet twice yearly, in March and September. Applications for the spring meeting are now closed. The next meeting will be held in September 2019. Before you apply for funding, please read the Information for Applicants. To apply for funding please complete and return the application for research funding form. If you require the application in Word format please contact us. 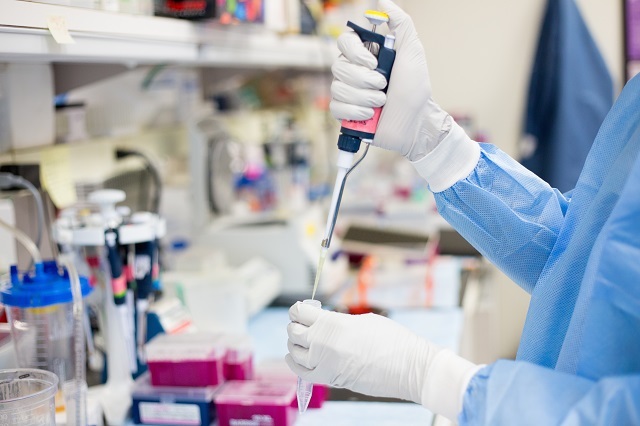 Oracle welcomes applications for research funding from any UK-based recognised medical research institution with a proven and demonstrable track record in head and neck cancer research. We have outlined the steps in place to ensure we fund the highest quality research in line with the aims of the charity. Successful applications are submitted to the independent and voluntary Finance and Investments Committee which considers the expected costs of the project in the context of Oracle’s current and expected financial resources and decides whether the project is affordable from Oracle’s unrestricted reserves, or whether Oracle’s commitment should be contingent on sourcing external financing. When approved by the Finance and Investments Committee the research application is tabled at the next Board meeting and if approved by the Board, Oracle issues a Grant Award Letter to the applicant under which Oracle commits itself to funding the project for its full term. Projects commence and are monitored as per agreement in Grant Award Letter. Funding for the full duration of the project is conditional on the project leader providing an annual written and verbal progress update to the Research Advisory Committee.